Want to work with older children, teenagers, adults and geriatric clients? 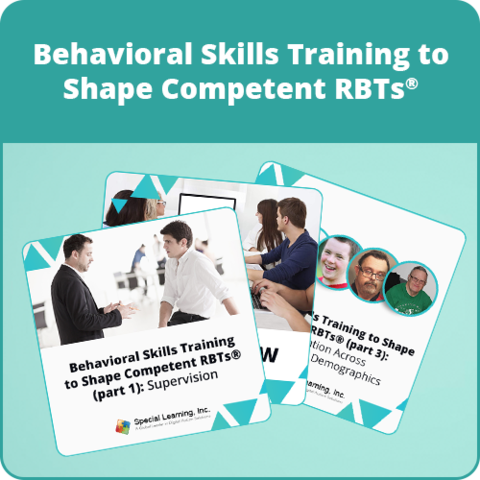 This 4-part LIve Series will shape your ABA skills to the next level by increasing your supervision standards by learning and implementing effective communication techniques and ettiquete, generalizing your knowledge to work in different environments (i.e. schools, community, and homes), and across different clients regardless of age or diagnosis.